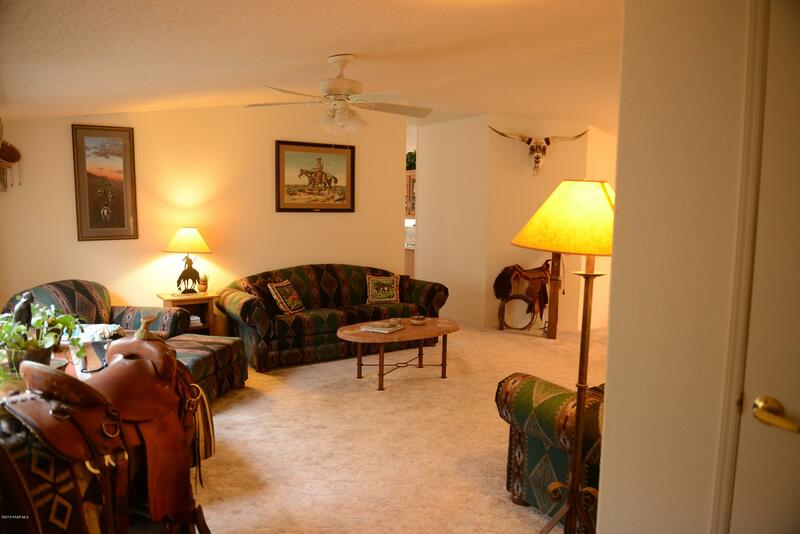 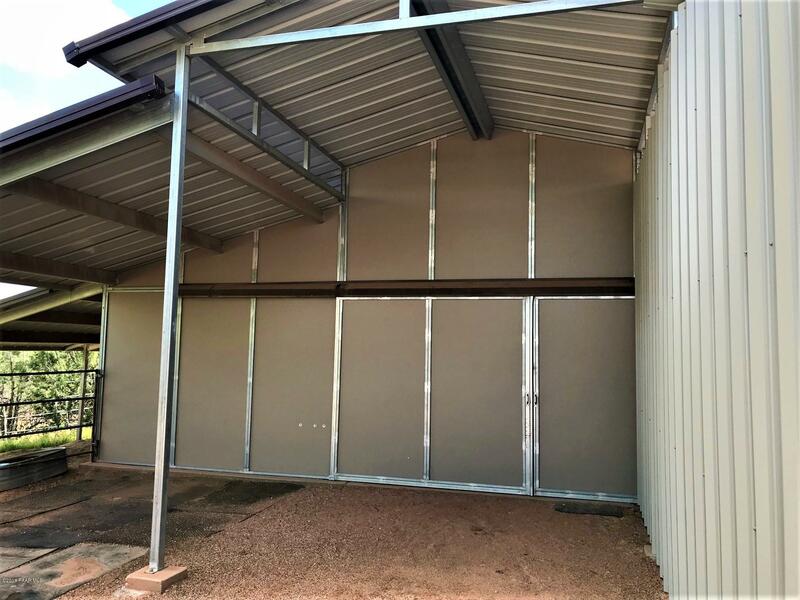 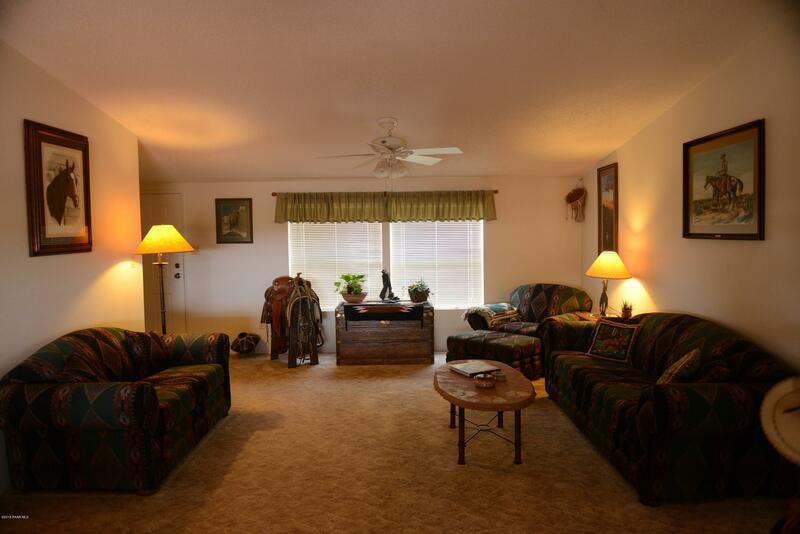 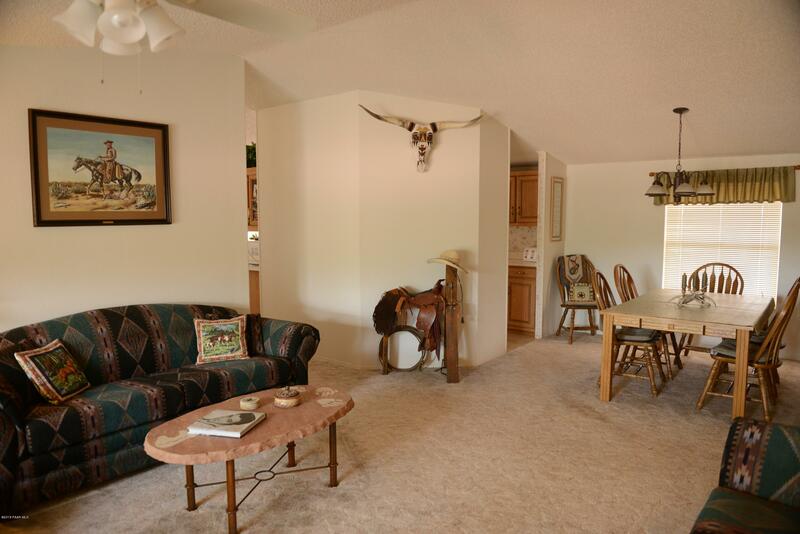 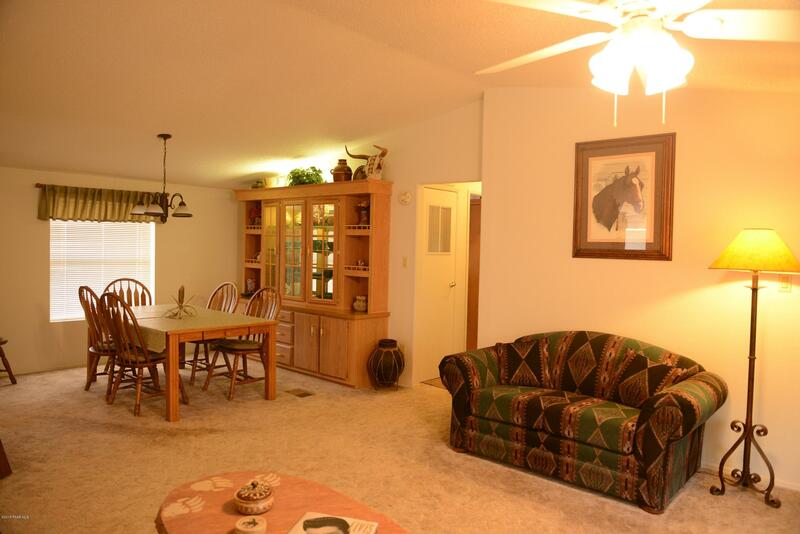 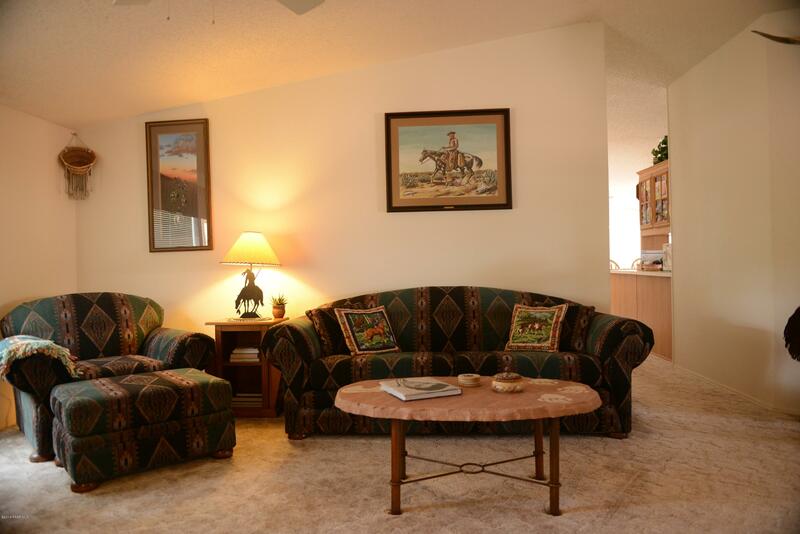 Enjoy your dream home in the country that has a home for you & your horses! 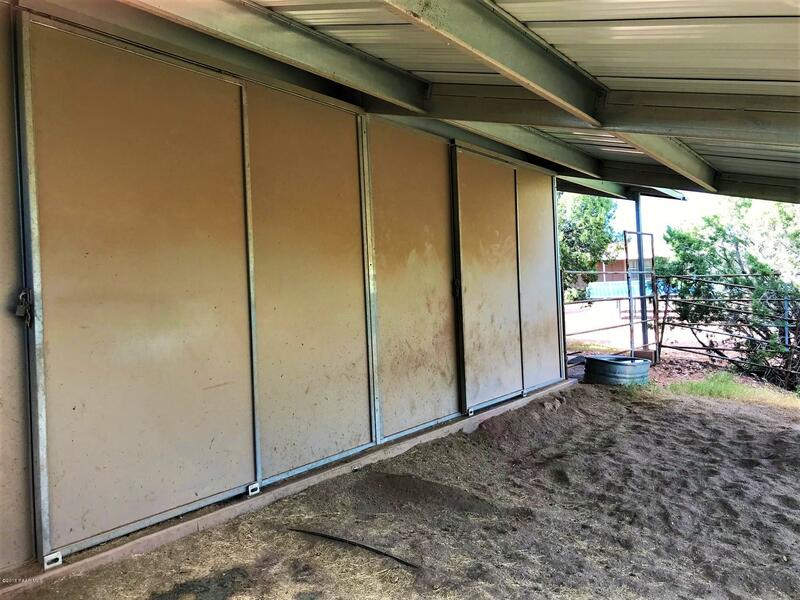 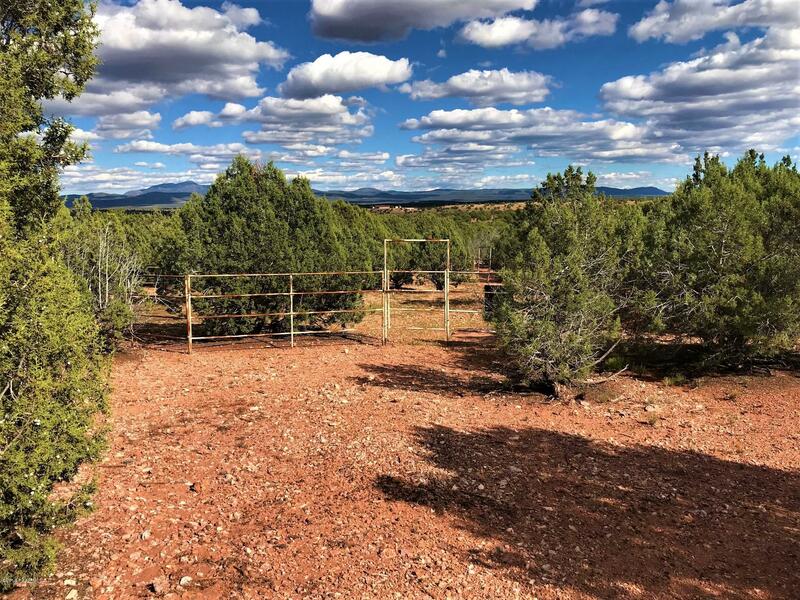 40 fenced acres with Junipers & Pinion Pine, great soil with min. 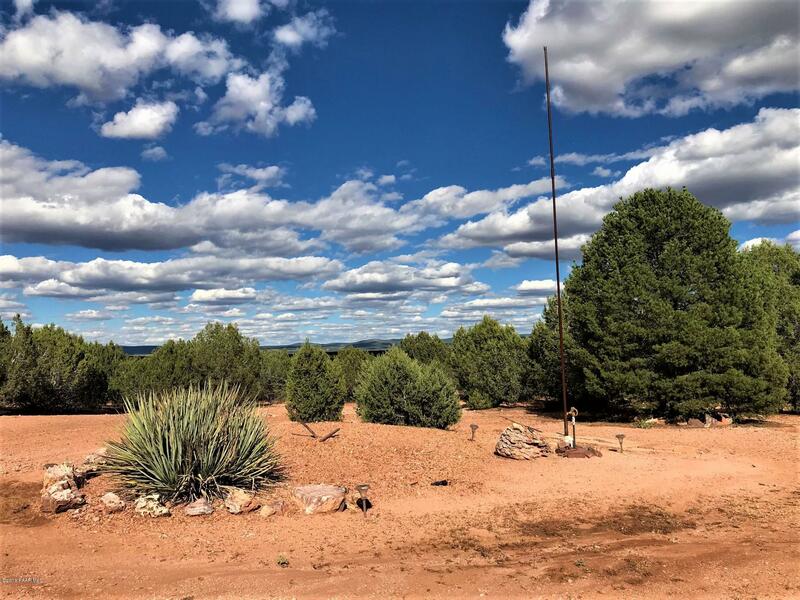 rock & plenty of places to ride off in to the sunset!! 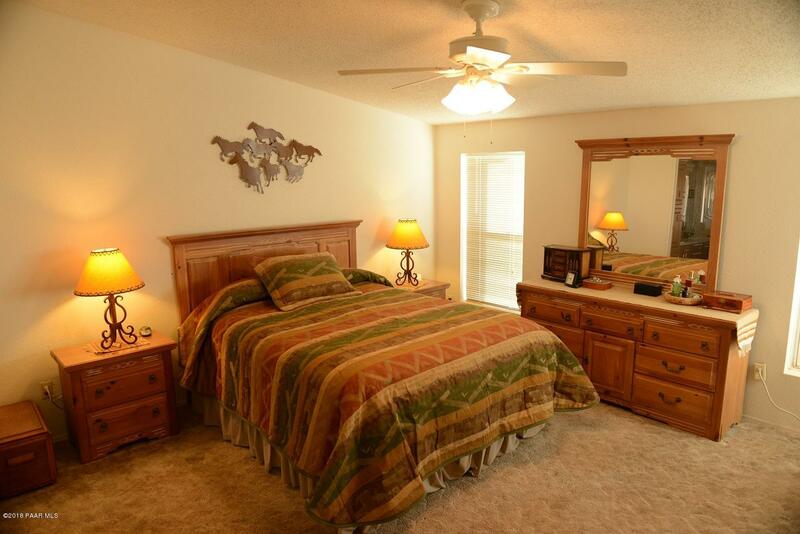 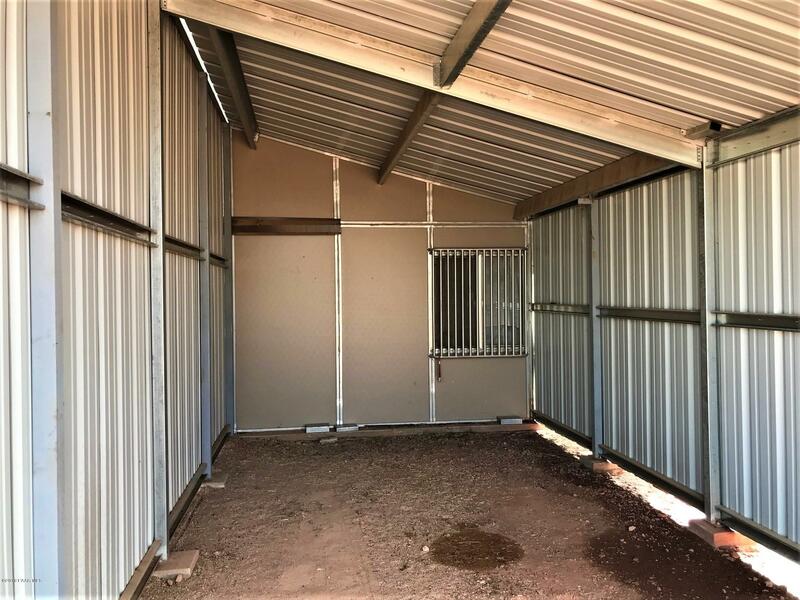 This Horse lovers dream includes a Barnmaster Horse Barn-Breezeway style with 2 stalls, large run, hay storage & carpeted tack room.There is a detach garage with a full size workshop, pump house, full length covered rear patio, large front deck, 3 bedrooms, 2 baths, split floor plan with 9' ceilings, formal dining room, generous pantry, laundry room w/ utility sink, separate garden tub & shower in the master bath, walk in closets, skylights, ceiling fans, pellet stove, Trane furnace, huge solar system w/ back up propane generator and a dog run with dog house. 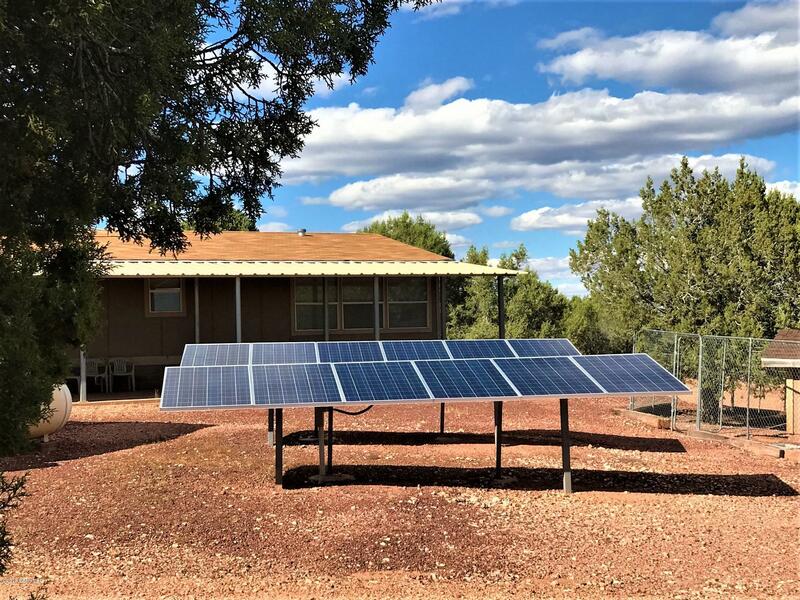 This is off grid living at its best! 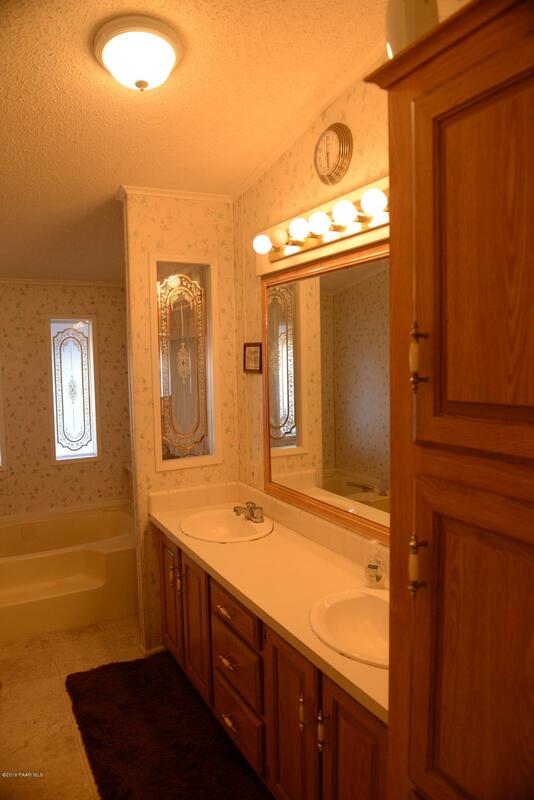 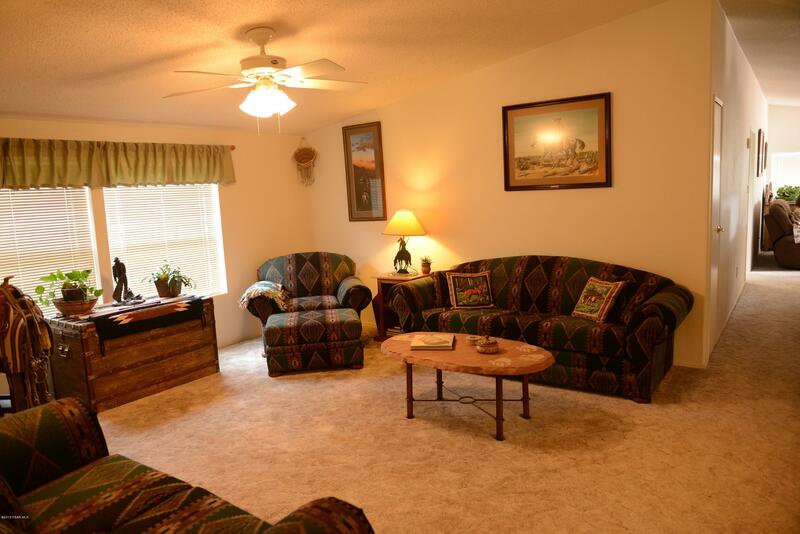 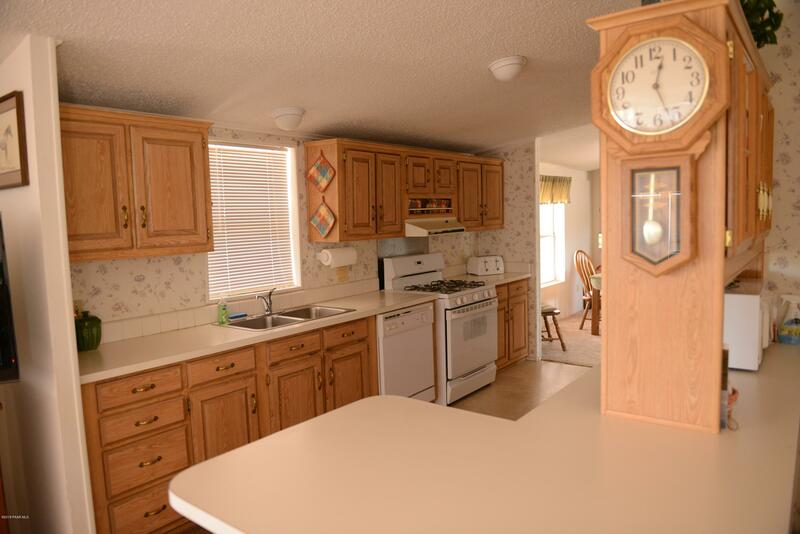 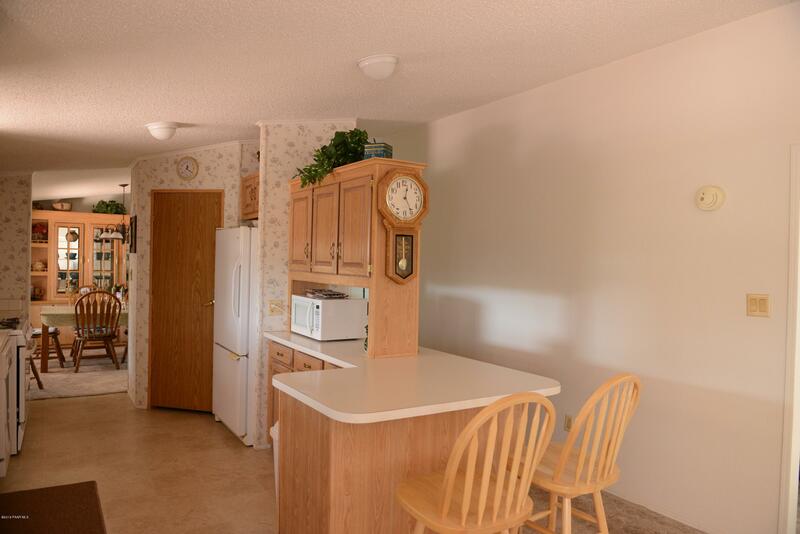 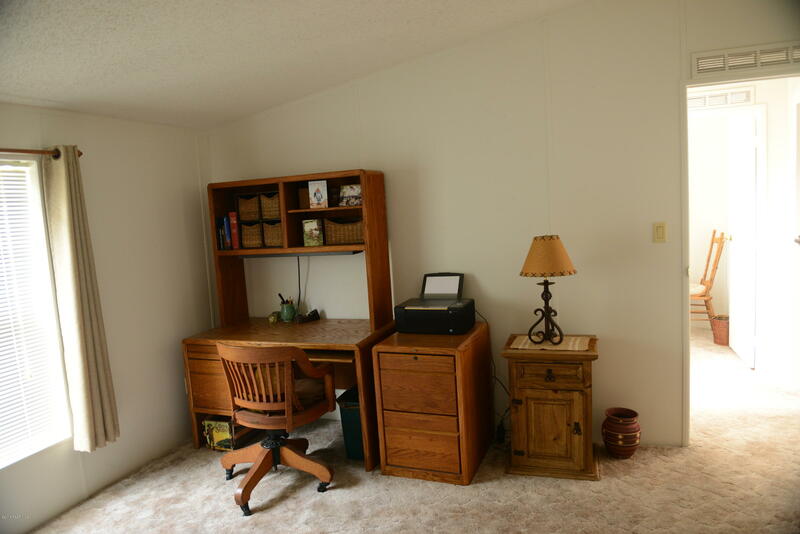 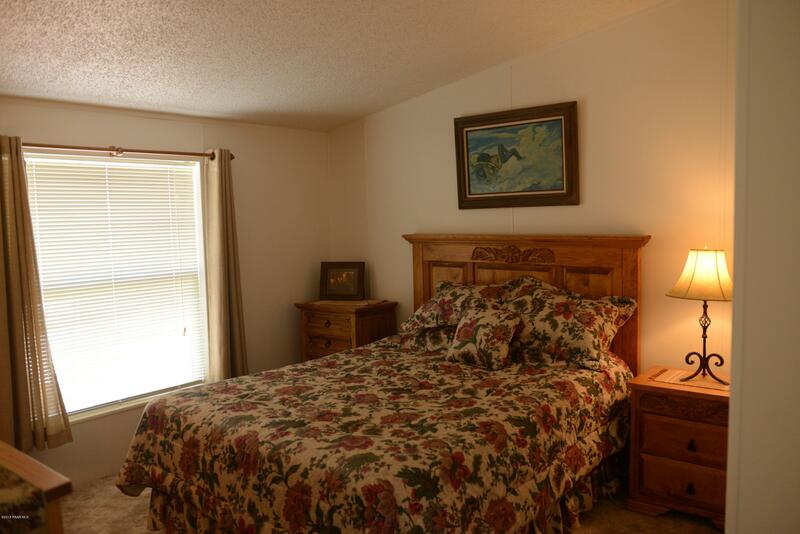 Directions: Listing agent must accompany all showings based on Listing Agent's availability. 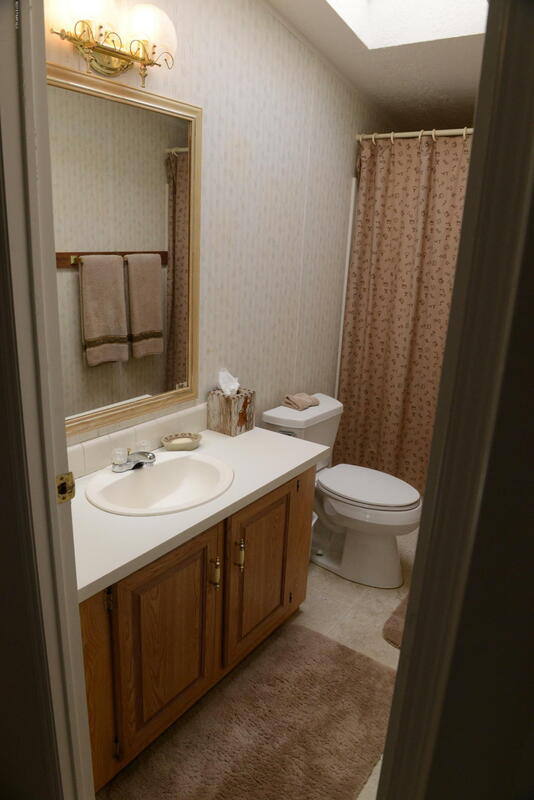 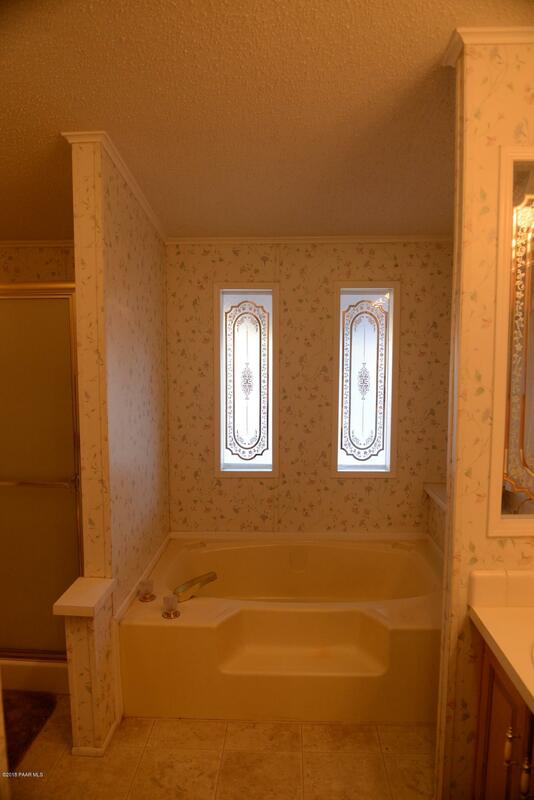 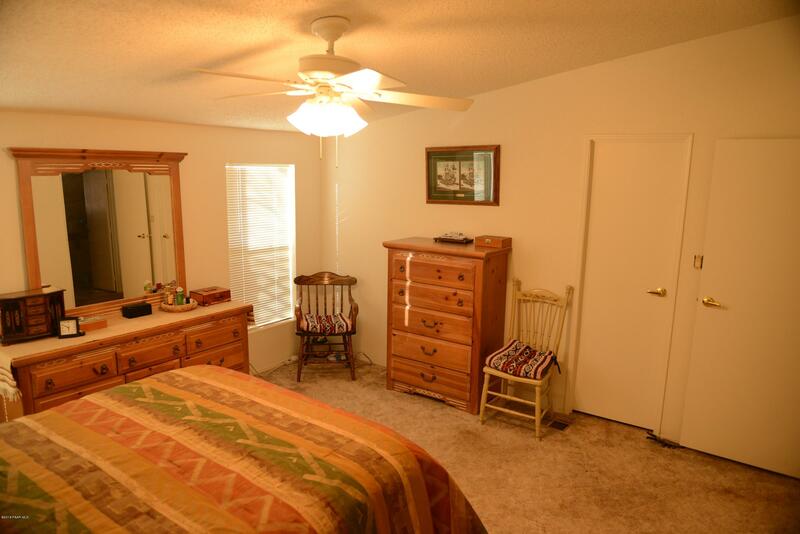 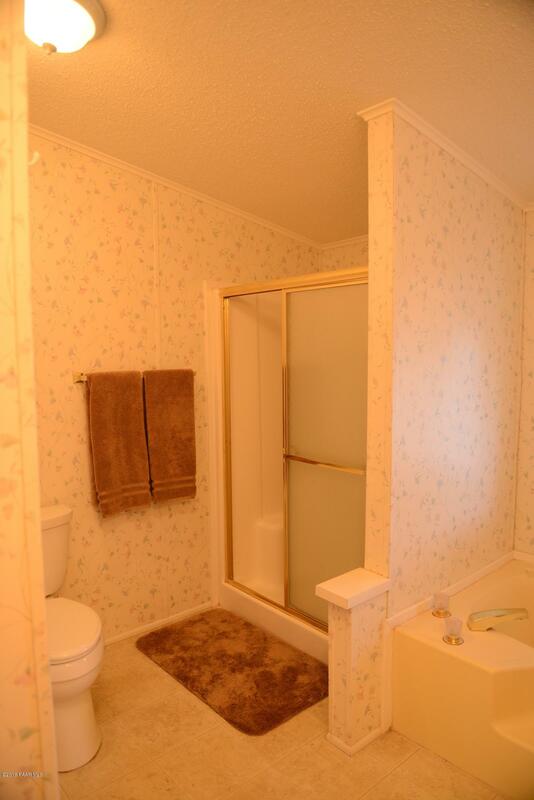 Proof of Funds for $220, 000 must be provided prior to scheduling appointment. 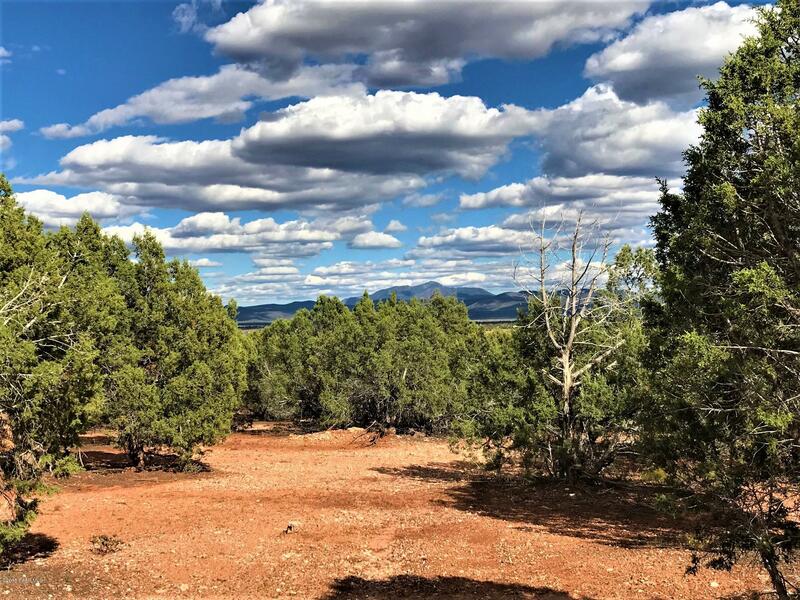 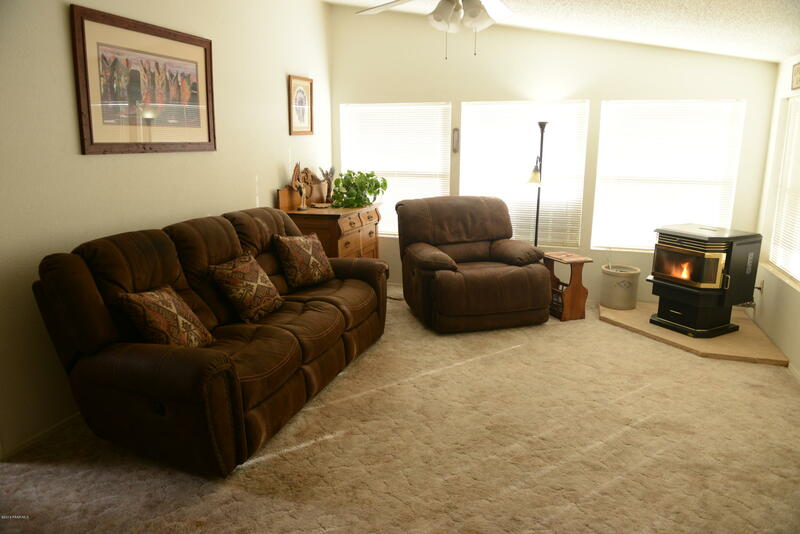 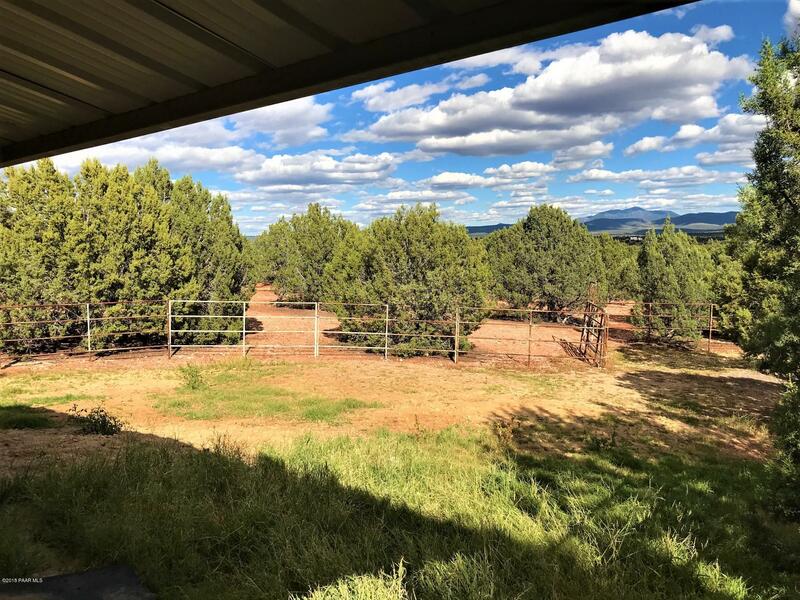 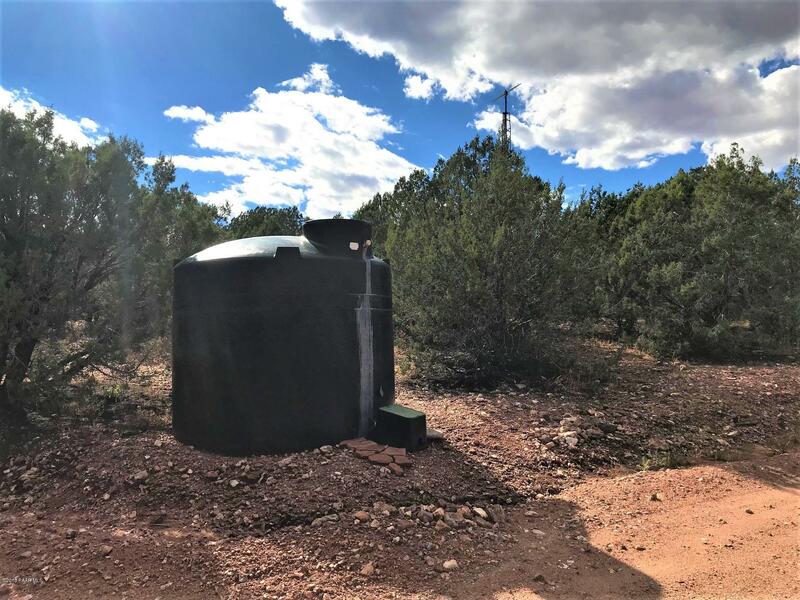 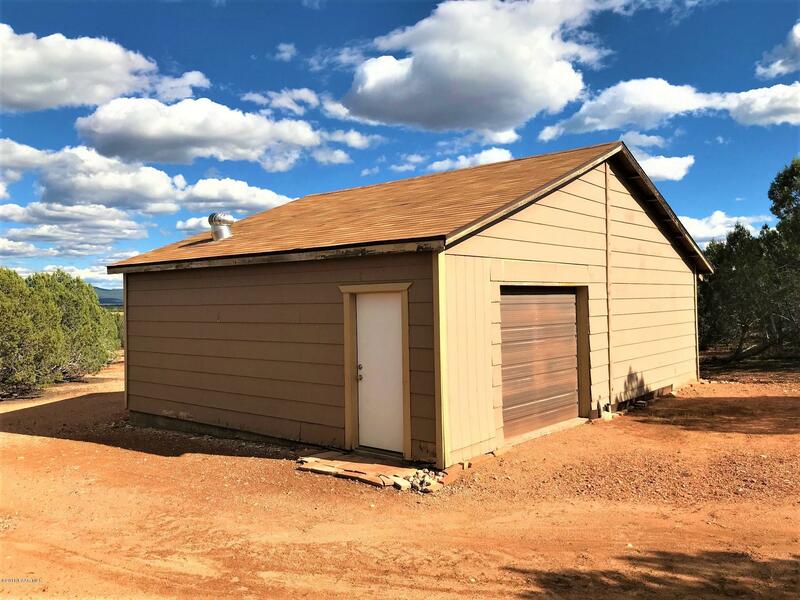 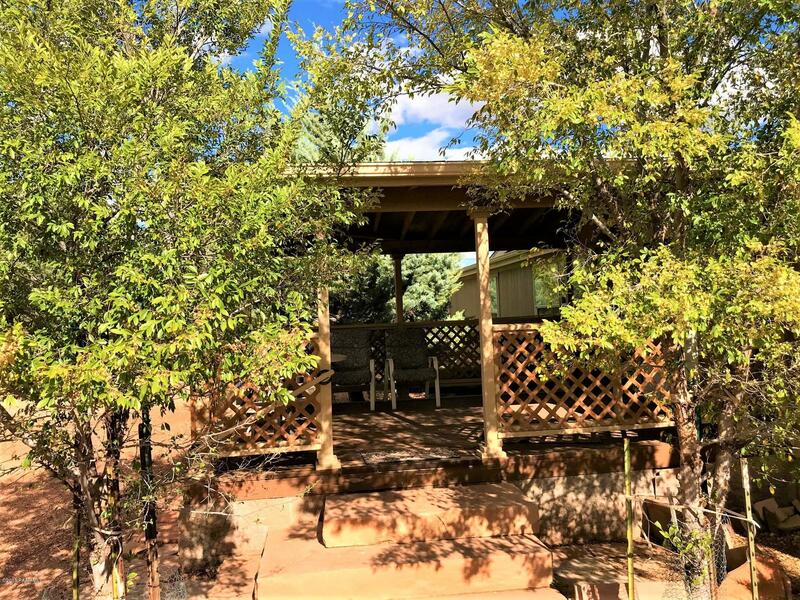 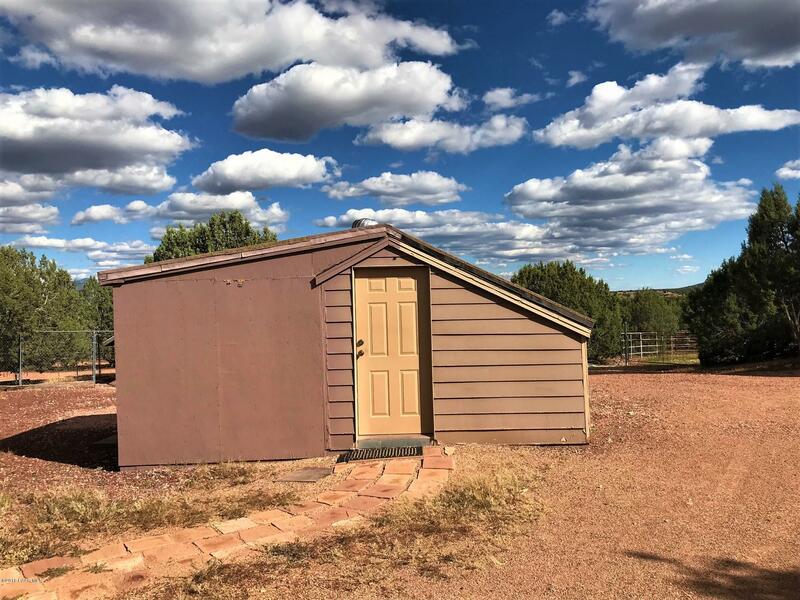 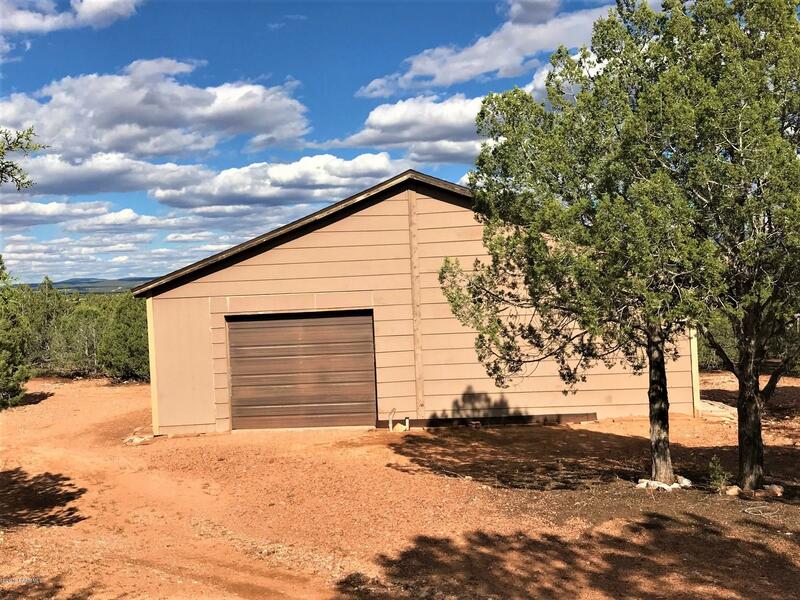 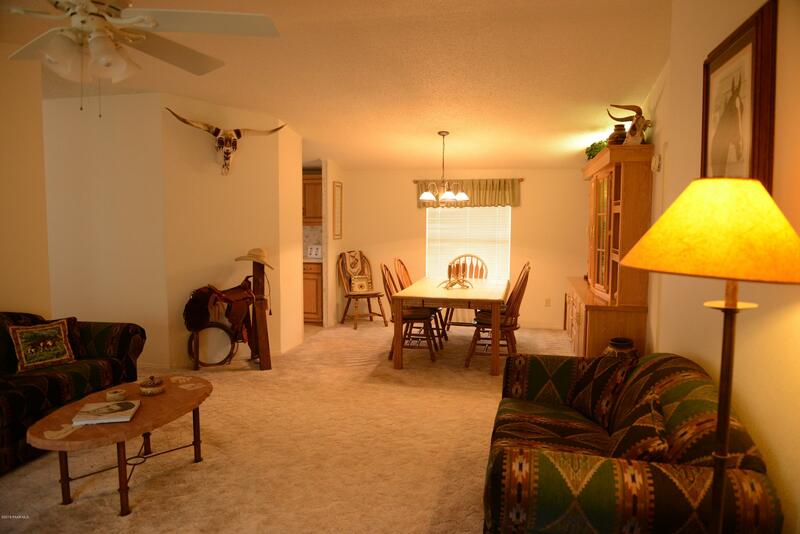 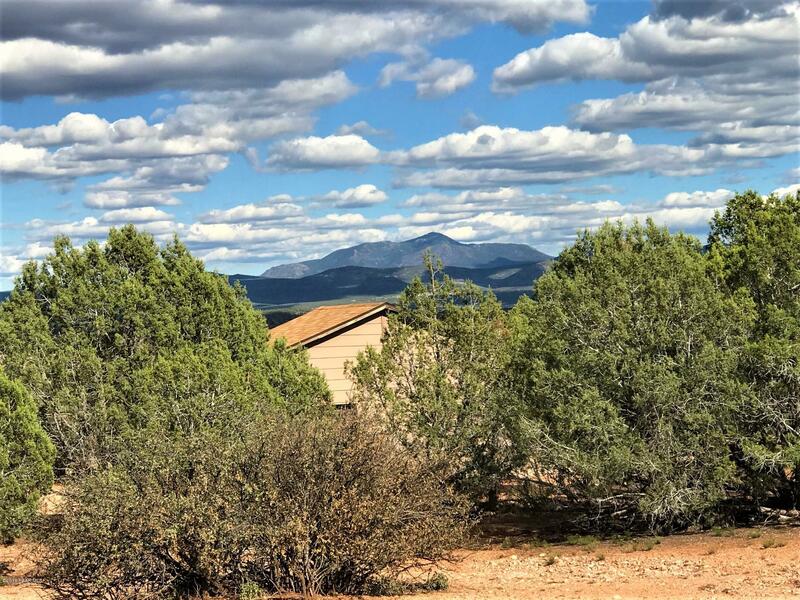 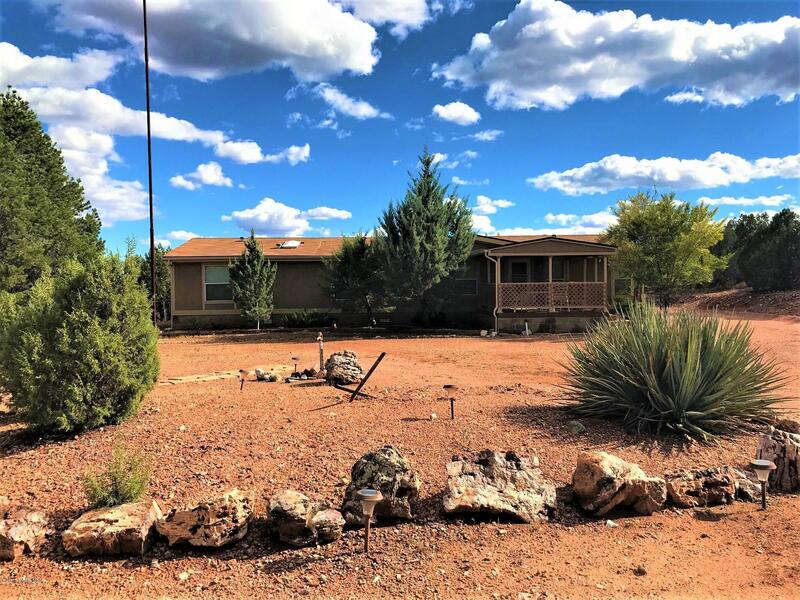 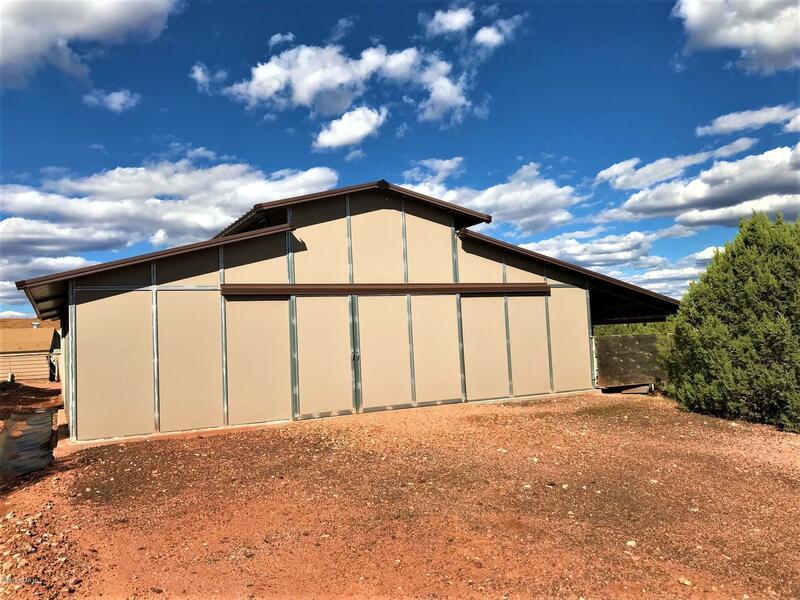 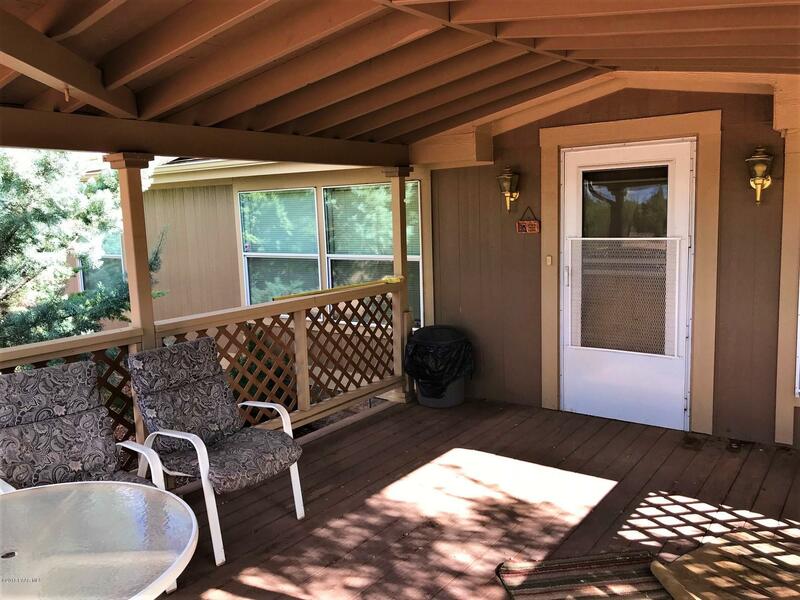 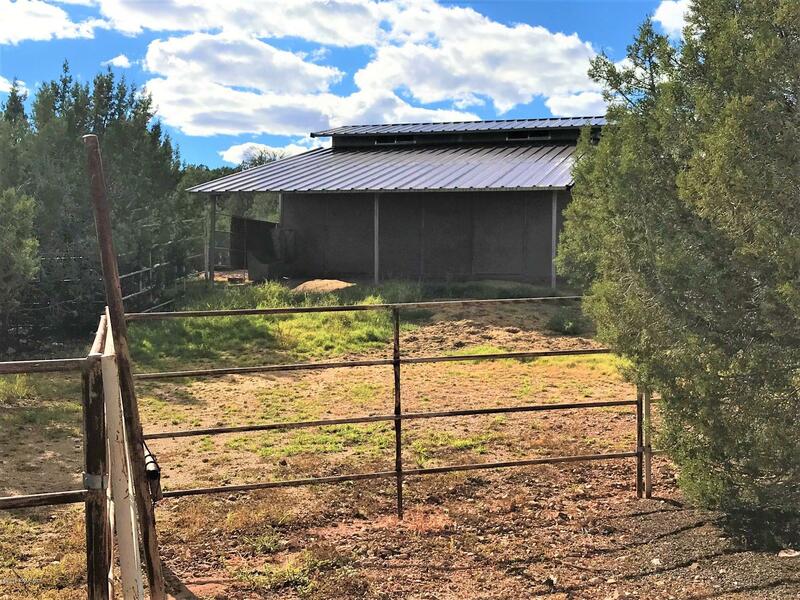 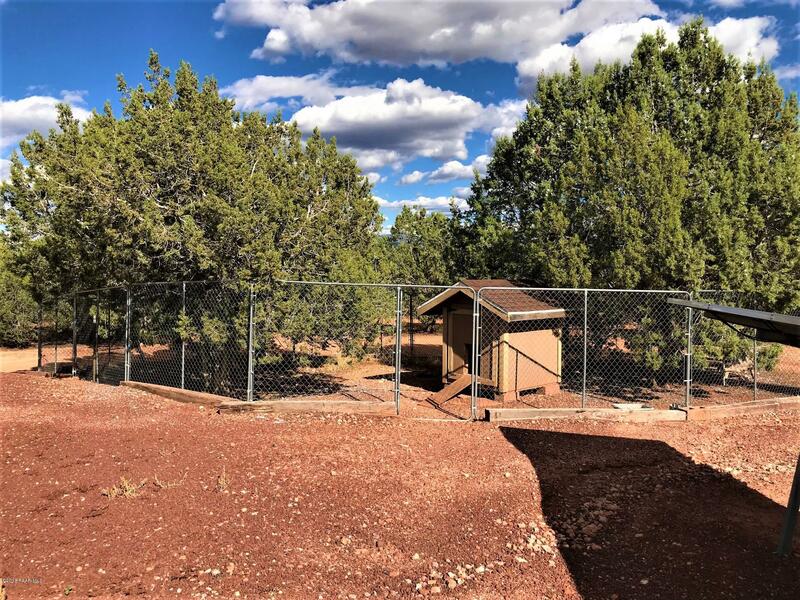 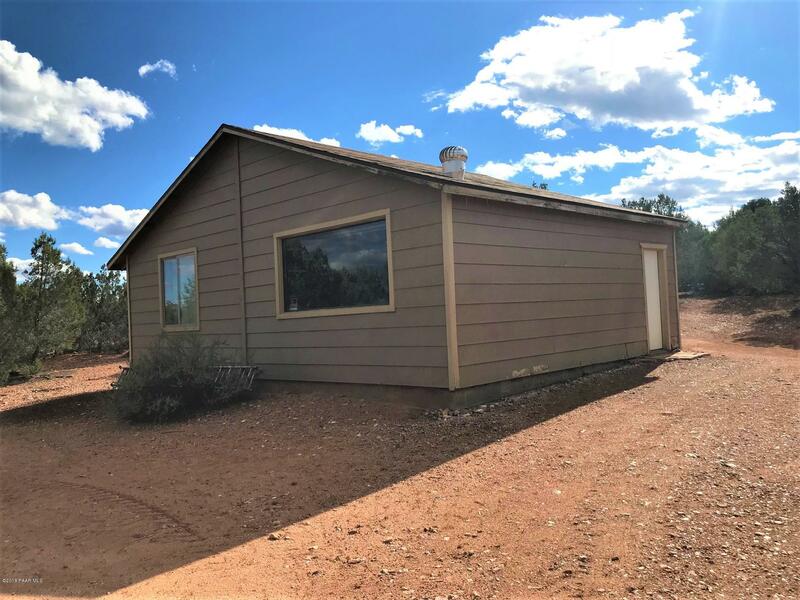 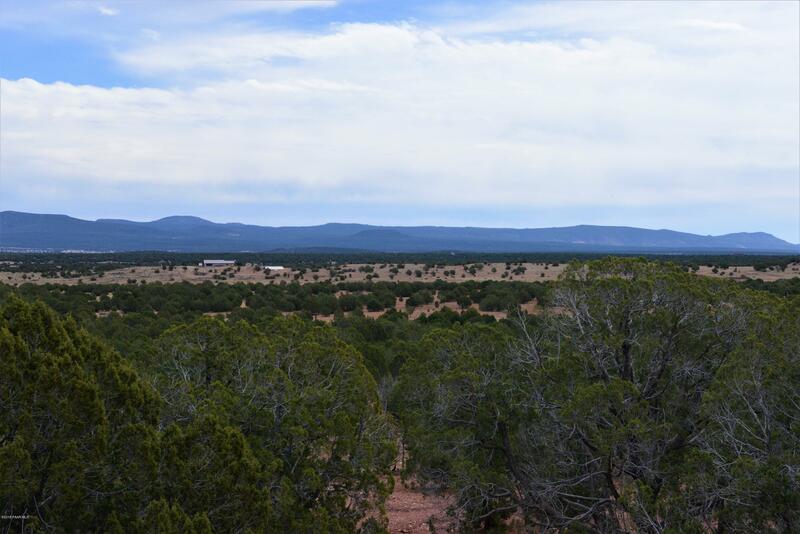 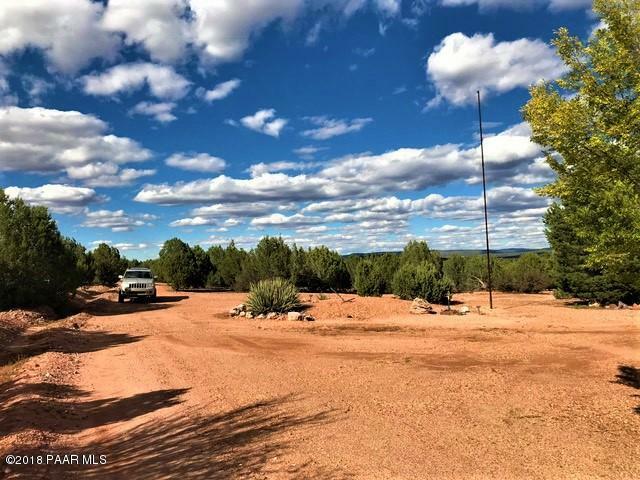 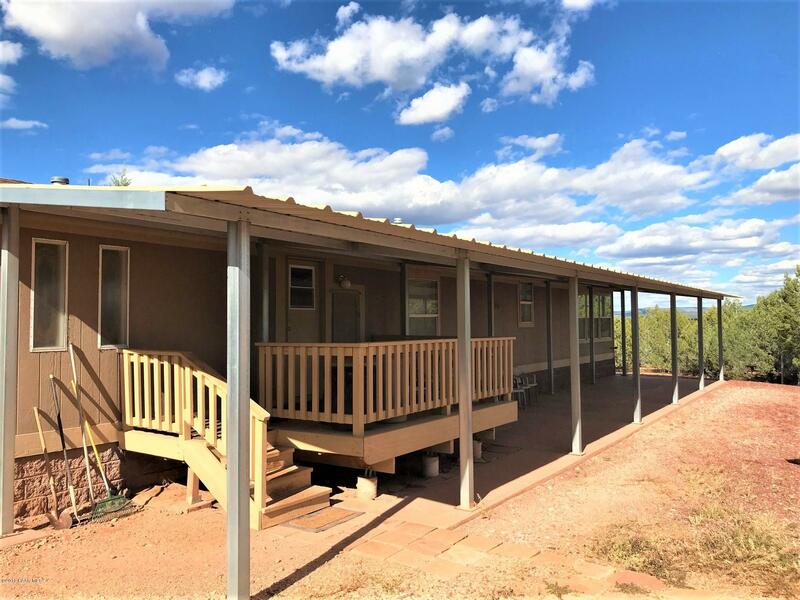 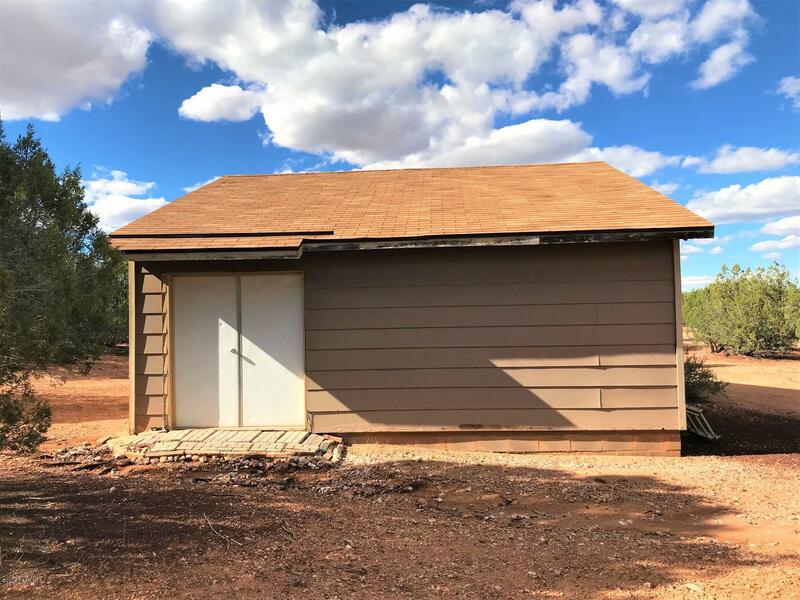 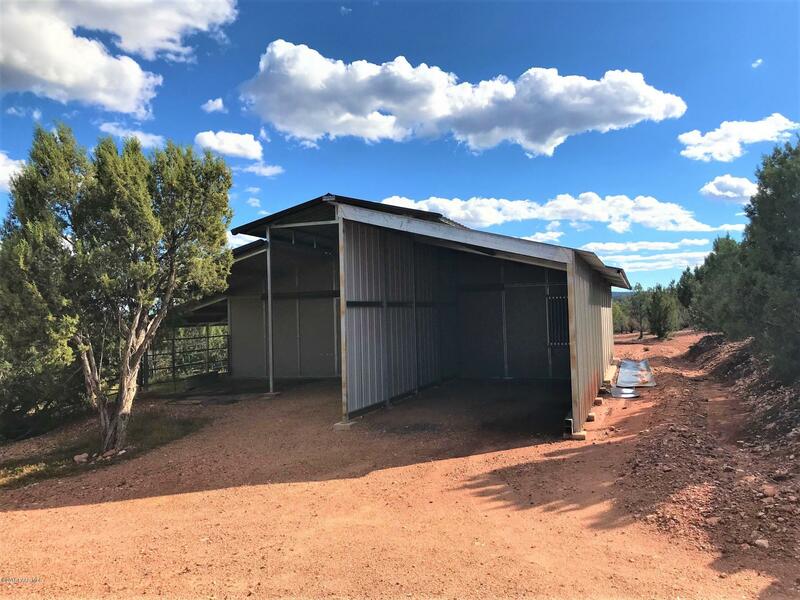 I would like more information regarding the property at 0 Home In Ash Fork, Ash Fork AZ 86320 - (MLS #1016137).